Introducing the all-new Six Flags Hurricane Harbor Concord, opening with an exciting new look on May 5. 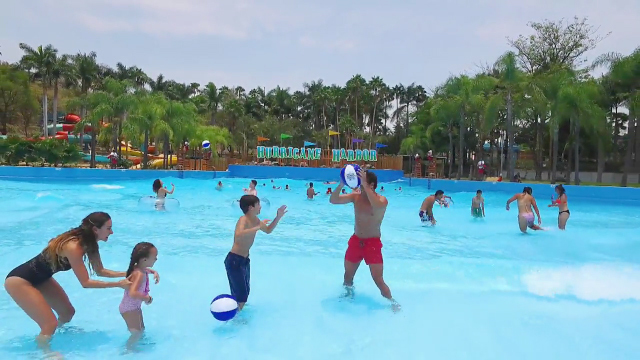 General b-roll of the waterpark. 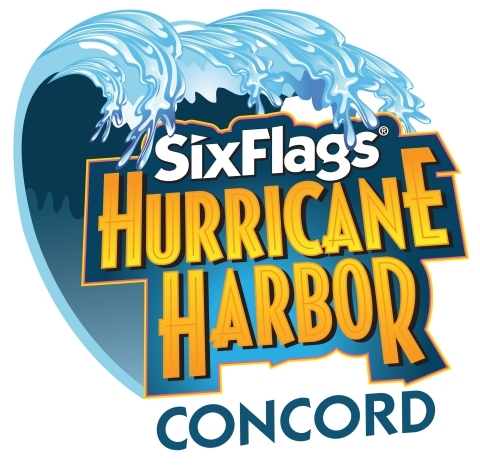 CONCORD, Calif.--(BUSINESS WIRE)--Waterworld Concord will be rebranded Six Flags Hurricane Harbor Concord, when it opens this spring for the 2018 season. 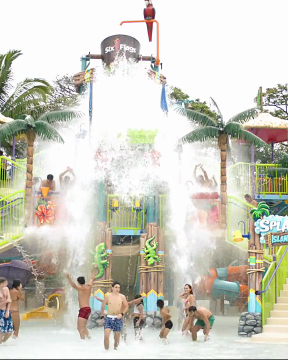 Northern California’s biggest and most thrilling waterpark will debut an exciting new attraction—Splashwater Island—a colossal water play area featuring more than 100 interactive sprayers, water jets and geysers. The park will also receive extensive theming and upgrades throughout the 30-acre property. Six Flags Hurricane Harbor Concord opens for the season on May 5 and later this spring will debut Splashwater Island, the largest addition to the park in over a decade. This multi-level play structure offers dancing fountains, water curtains and a giant tipping bucket. Guests will climb up ladders, splash down seven thrilling slides, and navigate multiple platforms and climbing nets. Guests will also enjoy new luxury cabanas and comfortable lounge chairs. A bold, new entrance marquee will greet guests as they first enter the park. Other upgrades will include newly renovated dining areas and retail shops. 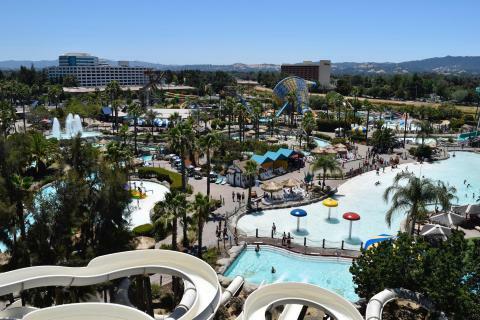 Many of the water slides and attractions will receive fresh, brightly-colored paint treatments and new signage. 2018 Combo Season Passes are now available for Six Flags Hurricane Harbor Concord and Six Flags Discovery Kingdom. Visit sixflags.com/hurricaneharborconcord for more information. When Concord's waterpark opens on May 5, it will have an all-new look with extensive upgrades and a new name, Six Flags Hurricane Harbor Concord.